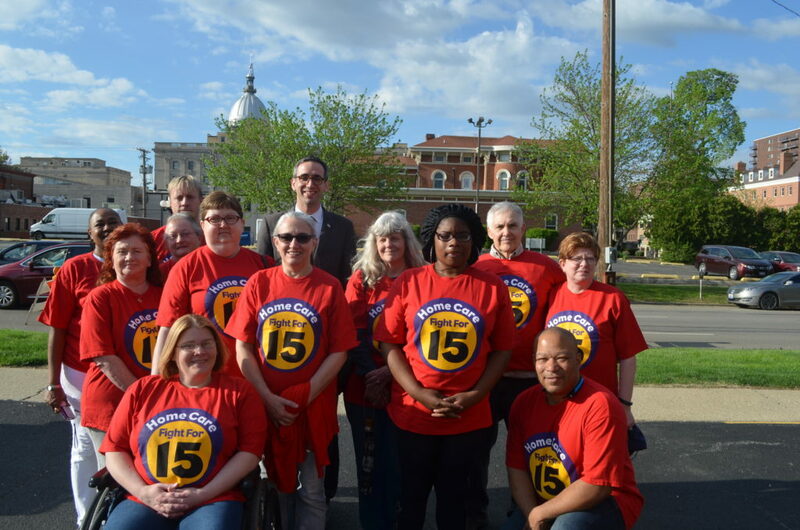 After a two—day press tour with the legislation’s sponsor, Rep. Will Guzzardi, stories were pouring in from throughout the state from workers who are struggling to make ends meet as House Bill 198, legislation to raise the minimum wage to $15 per hour, faces an upcoming vote. 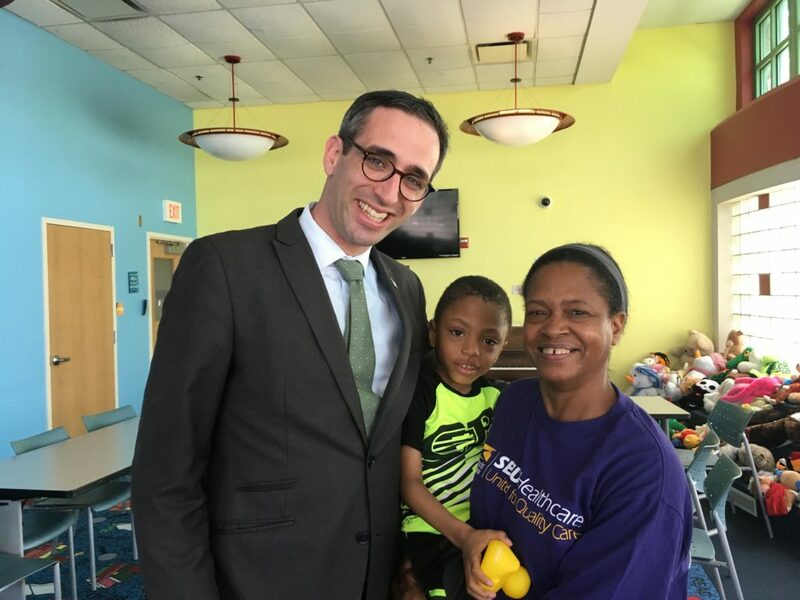 Speaking at a rally, Quavlin Moore, single mother of four, told attendees that $15 an hour means more money in her pocket for basic necessities like groceries and new shoes for her children. 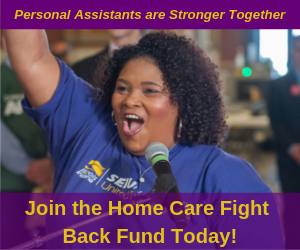 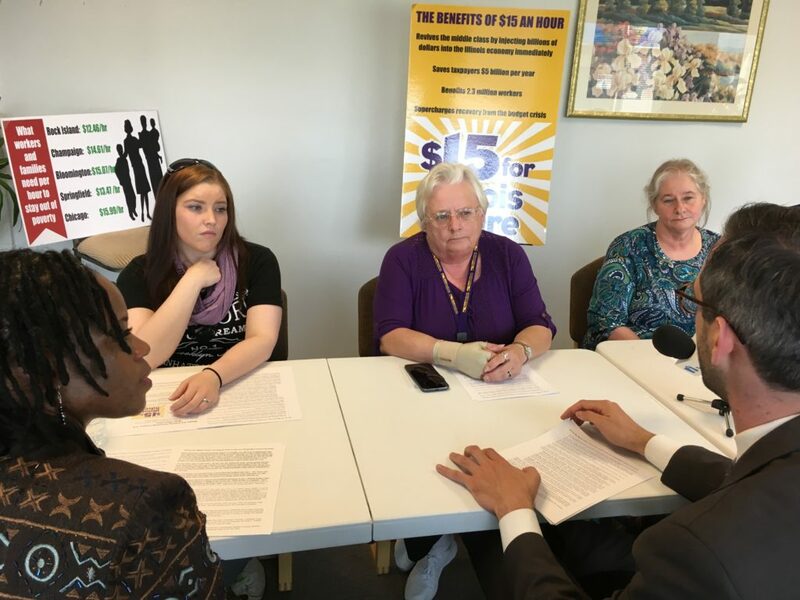 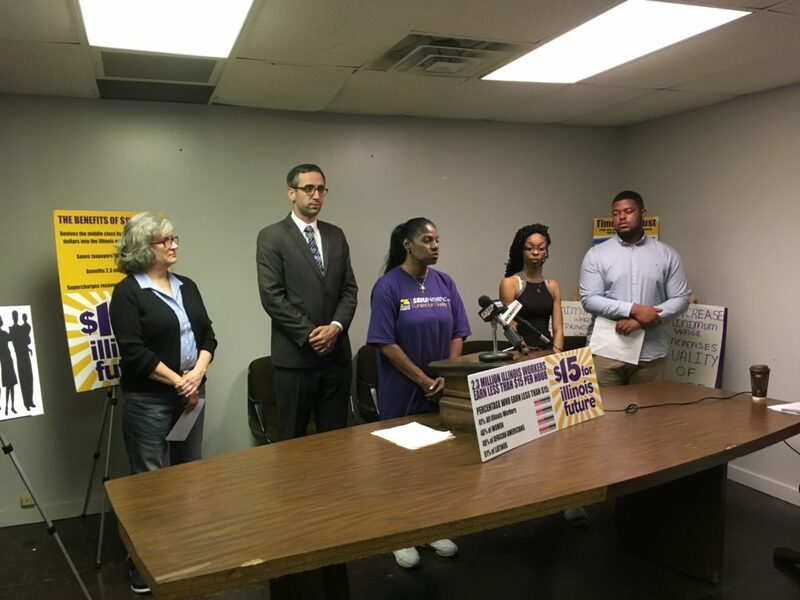 In East St. Louis, the district of State Representative LaToya Greenwood of East Saint Louis, a co-sponsor of the bill, home care worker Fazio Beverly told KMOX News Radio about HER struggle trying to make ends meet on $10 an hour. 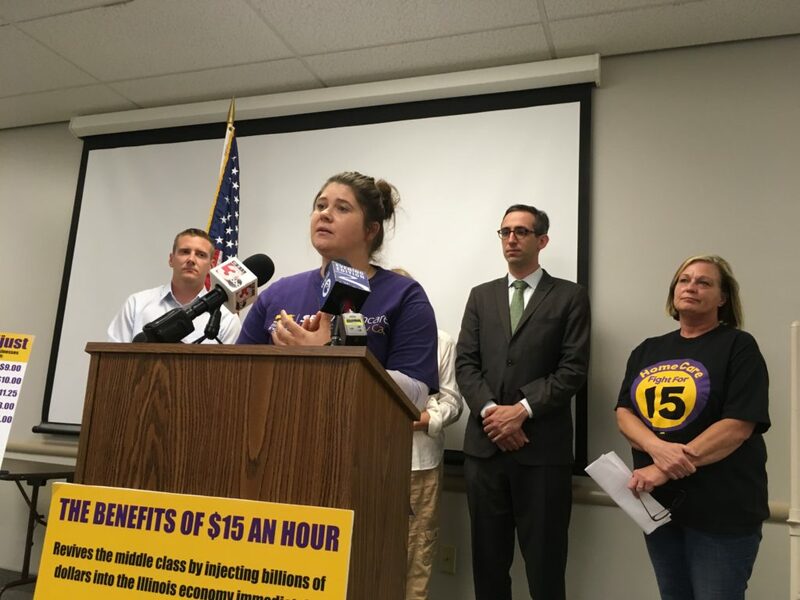 Rep. Guzzardi told reporters and attendees at an event near the Capitol that the bill would put more money in the wallets of workers, who would then inject more money into the local economy.